Nina Juretic, Mario Stipetic · March 21, 2018. Apartments. An average person will move 11 times in their lives. Imagine how many apartment showings that is. Thousands of listings and thousands of scrolls. Real Estate industry is fast pacing into augmented and virtual reality and real estate agencies are implementing different variations of these new technologies. 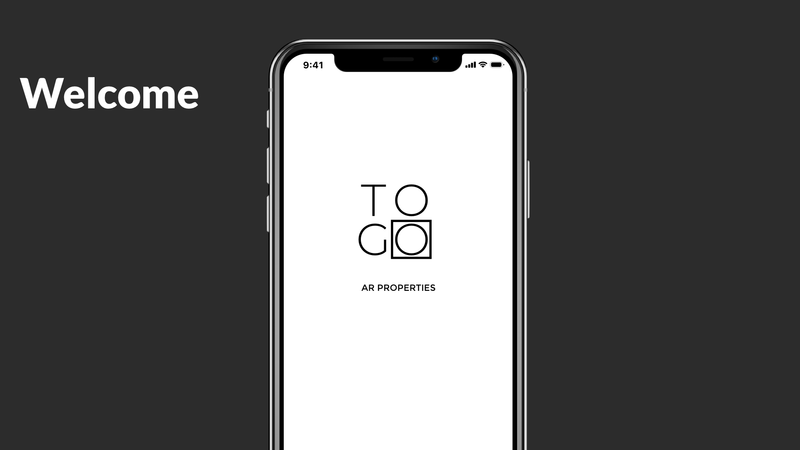 ToGo is well aware of the potential that AR technology has to revolutionize the renting and home-buying process. Augmented reality is becoming a new game-changer for home buyers and real estate professionals and most Real Estate agencies are tapping into some type of AR, VR or 3-d services. 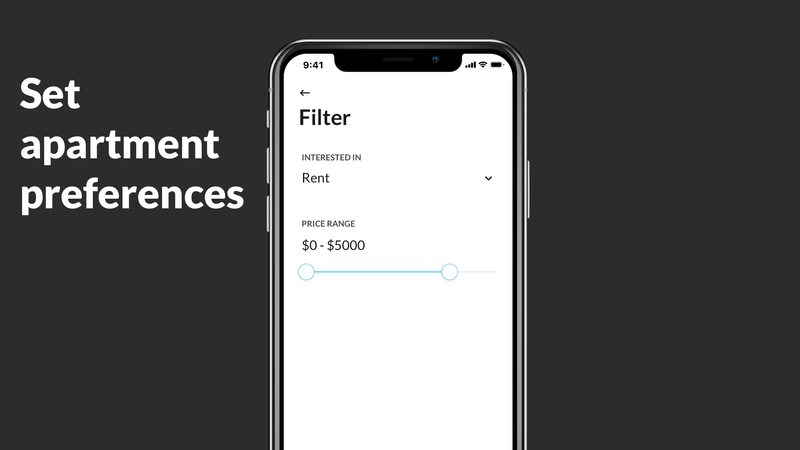 With ToGo users experience starts with by defining apartment preferences such as neighborhood and price of rent. ToGo informs you that you will be notified when there is an apartment matching your criteria nearby. There is no need for scrolling among endless lists of apartments or dealing with complicated filters. When the user is passing near an eligible apartment they will receive a notification. 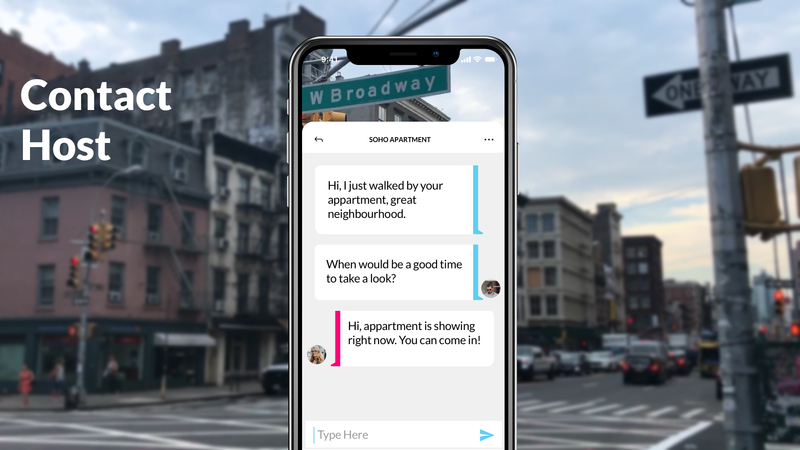 The user will know they are near an apartment they might like. Then, all that is necessary is to raise a phone and see exactly where the apartment is located with ToGo AR feature. Is the apartment overlooking a busy street? You’ll see that right away. Maybe it’s close to a nice park. If the user likes what they see they can click for more info on the apartment. Once the user decides whether they are interested in the apartment they are a click away from contacting the host. Chat. Talk and Rent. You don’t have to be a real estate agent to know the most important postulate in the industry. And that is location, location, location. 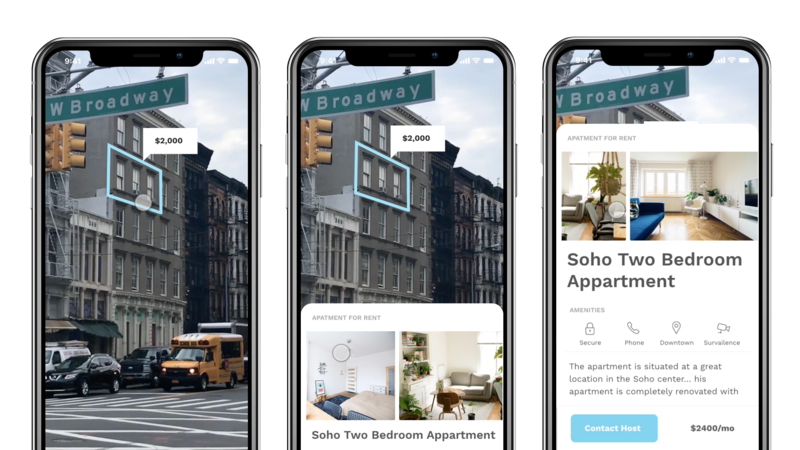 So since real estate is all about location and appearances, there lays the reason why real estate companies that are not tapping into the commercial benefits of augmented reality will be left behind. 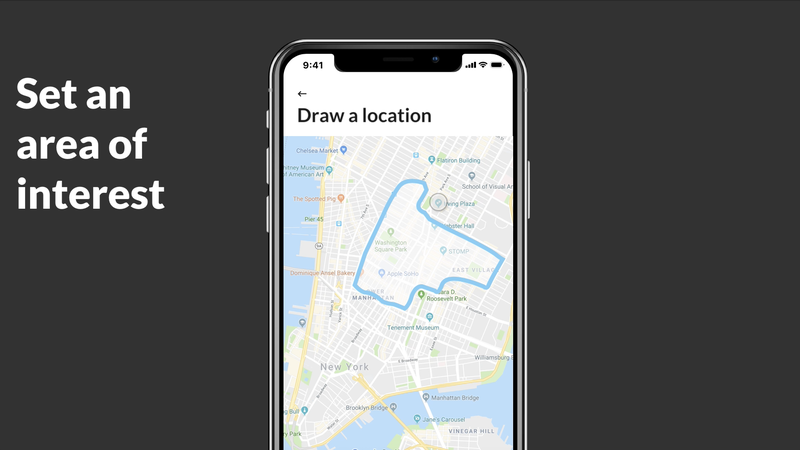 The future is AR and it is here, the ability for users to access property data in their current location is extremely powerful. 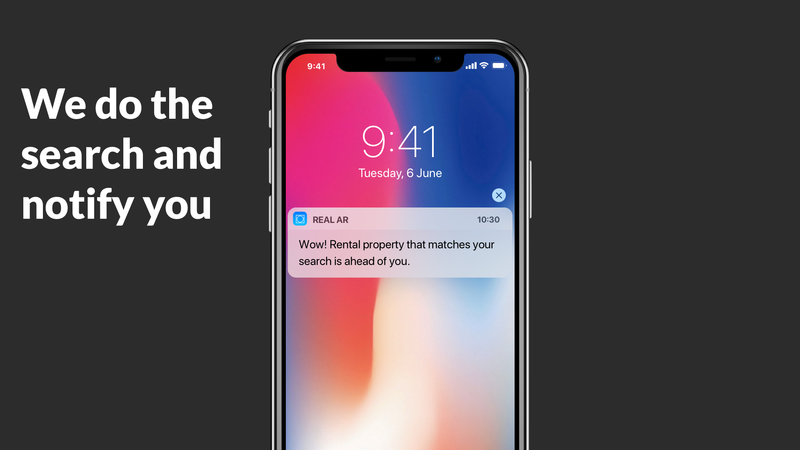 Don’t fall behind, get on board the AR train and give your potential buyers an experience they haven’t had before. What do you think about this concept? Like it or love it? Leave us a comment and let’s start a discussion.